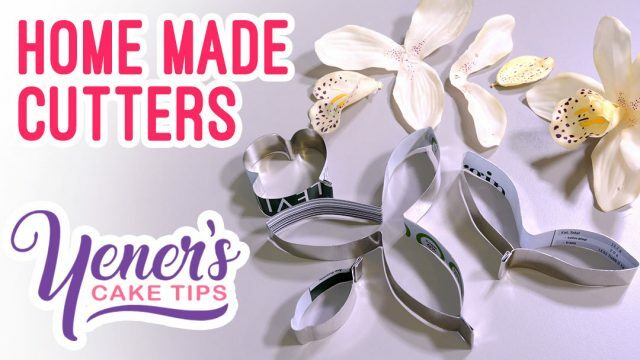 Learn how to make your own home made cutters! 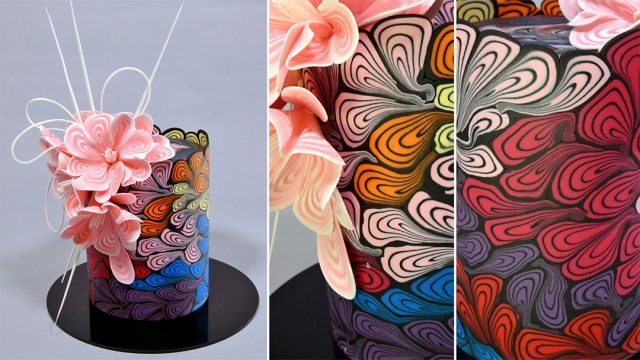 Learn how to make this modern wedding cake design decorated with an Isomalt flower. 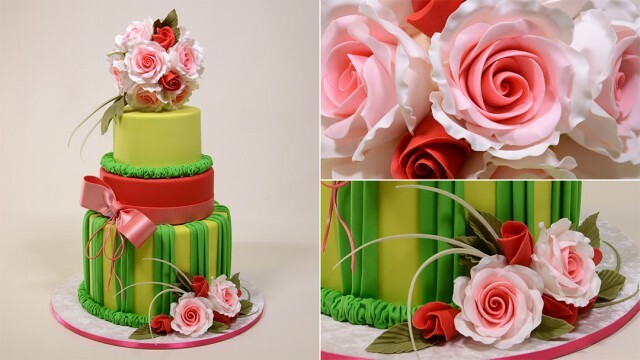 Learn how to make a colorful pomander style wedding cake. 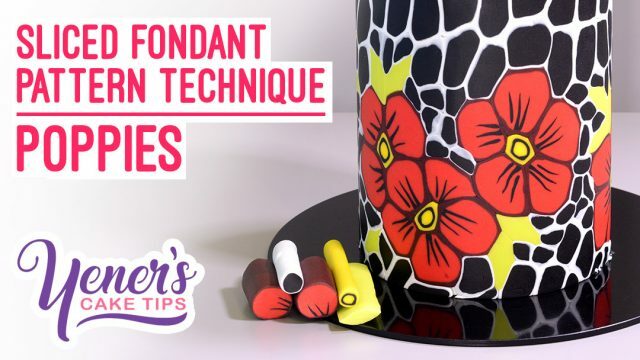 In this tutorial you will learn how to create an Isomalt centerpiece using a solid Isomalt vine structure. 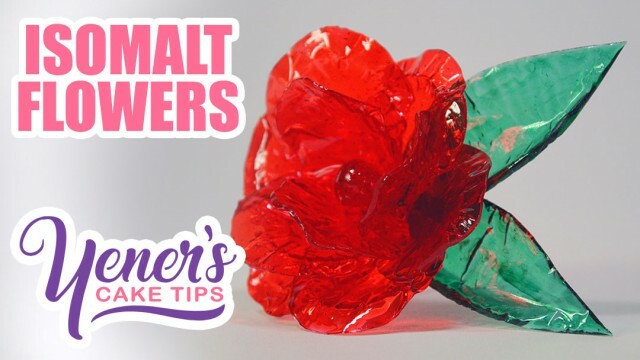 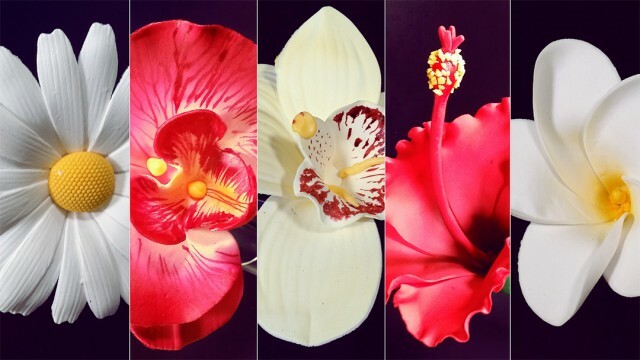 Learn an easy way to make beautiful flowers with Isomalt. 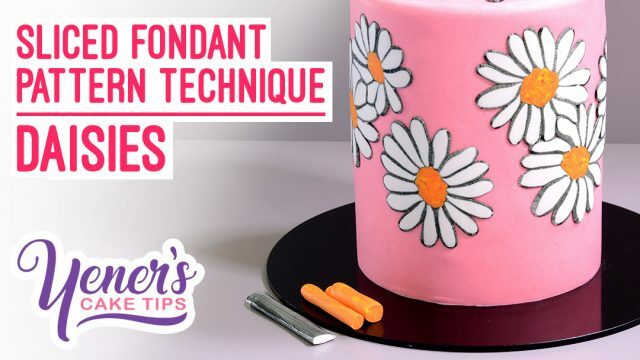 Learn a special technique to create fondant patterns on the surface of a cake. 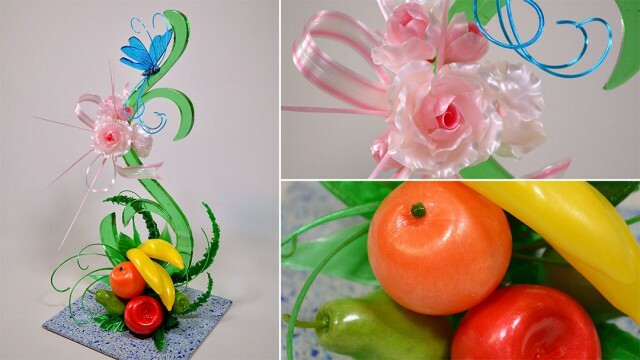 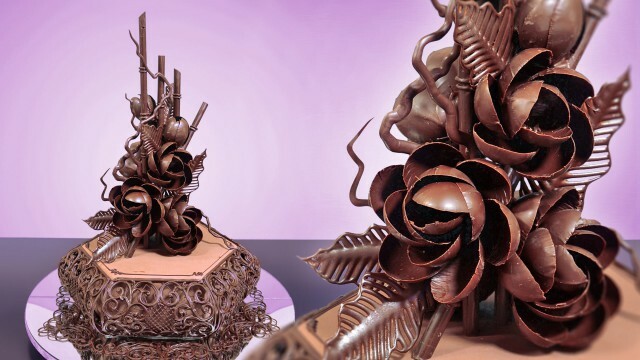 Learn how to make 5 different types of flowers out of sugar by using 'do it yourself' cutters made from scratch. 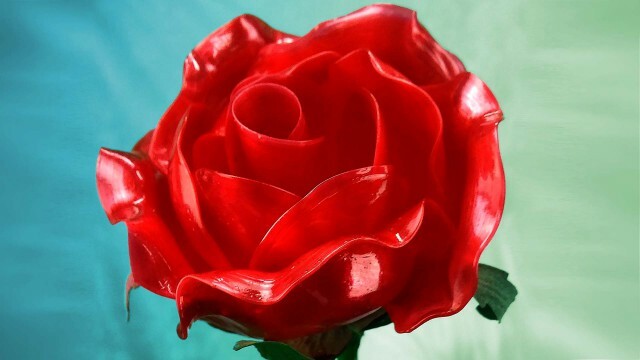 In this tutorial you will learn how to make an elegant rose using Isomalt. 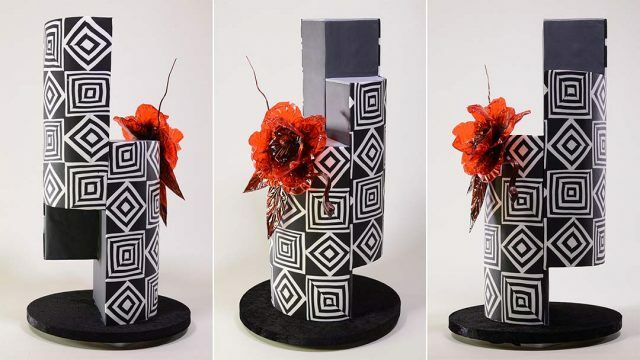 In this tutorial, Serdar shows you his special way to decorate a tiered cake with a climbing arrangement of flowers. 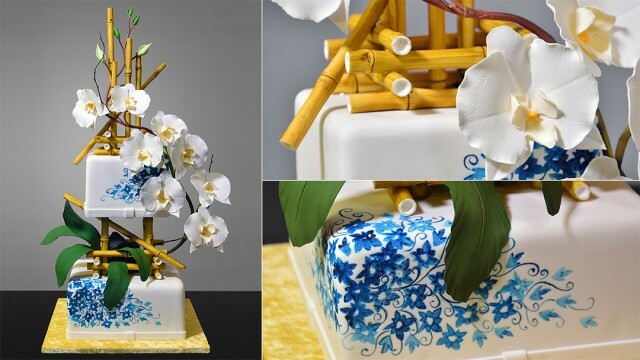 In this tutorial, Serdar shows you how to make an elegant two tier cake decorated with bamboo and phalaenopsis orchids. 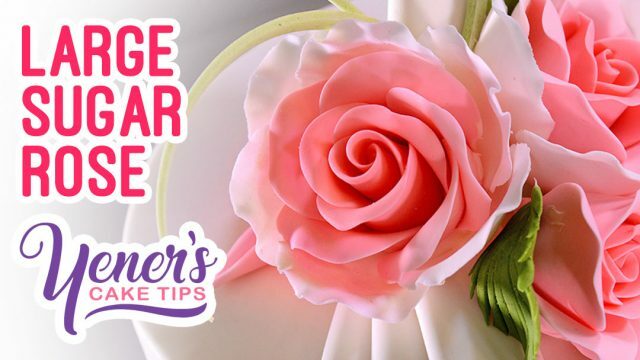 Learn a super quick and easy way to make beautiful, simple fondant roses that look realistic and elegant. 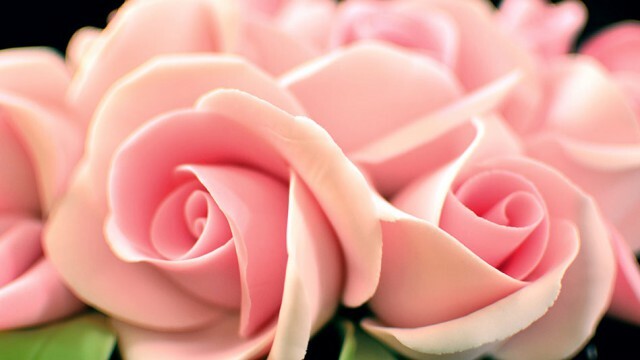 Once mastered, this method will allow you to make a fondant rose in less than 2 minutes! 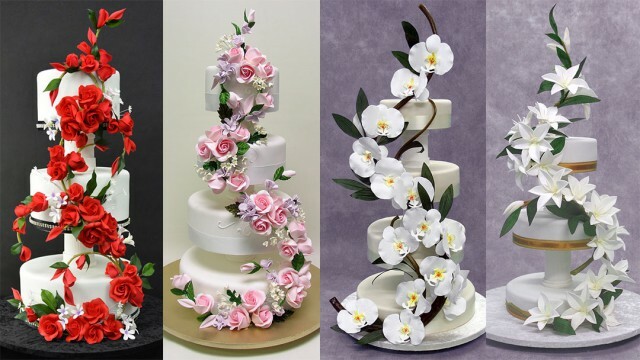 Learn how to make a chocolate magnolia topper and decorate a cake with elegant piping decorations.